Curious to build a better Instagram page? Check out these some interesting instagram insights to enhance your web design acceptance and reach. Does Instagram work for your business? For savvy business owners who are willing to take the time to learn the rules of the road, A great gateway to business success is Instagram. In addition to these, Facebook ads, eBooks, YouTube marketing, Twitter, and Blogging, they are one of those new marketing methods that appear every day or every week. Truly, they do help businesses boost their online presence and marketing. However, it’s time for Instagram now! Instagram is a part of Facebook, so it’s vital that there is high pressure for its success. In addition to that, Instagram is a highly visual social marketing platform. So, if you're a company or a service provider, you can post a range of pictures to express your brand and value proposition. Hence, when you can really show off if you have physical products and a sound Instagram marketing strategy will emphatically help to boost sales and profits. Wondering how to use Instagram as a business tool? 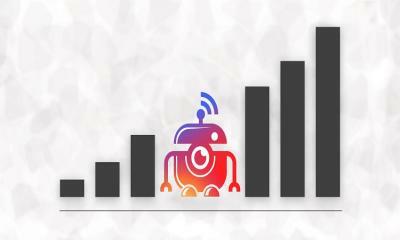 The good results come from increasing your following and popularity that is same as any other social media platform. So, the more people who network with your posts or services and brand, the larger your potential audience for each post. On another hand, Instagram and its ads provide you the possibility to connect with the people in your niche in a fun, visual way. It's easy to use if you have a smartphone. Take a photo, upload it, and your followers will see it and be able to interact with it. In some cases, marketers are making a major mistake that is posting things online without a call to action. So, it is better to set an objective for each post and use the objective to establish your call to action, for example, "register now" or "buy now." The analytics on Instagram allows your business to see how well your various campaigns are working. You have to convert to a business account to access the tools. 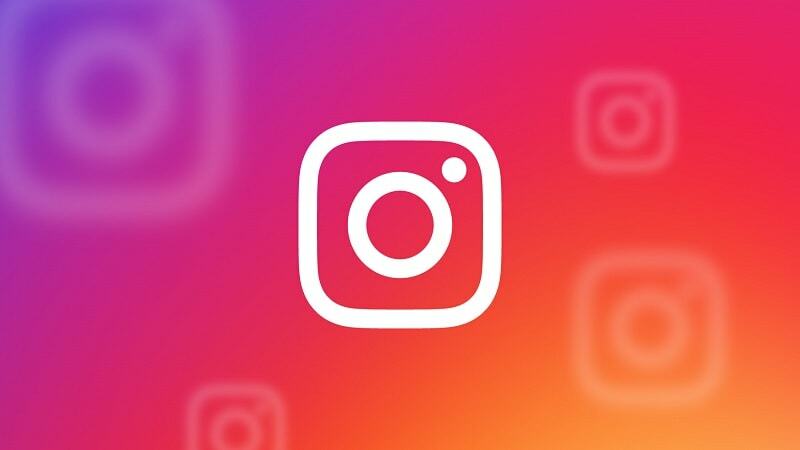 Instagram also offers a few tools that help you have an understanding of how your followers are engaging with your content, so you can get even better results. However, there are chances that not everybody uses Instagram, so, it’s advisable to capitalize on each post with a cross-post on Twitter, Facebook, Blogger, and Pinterest. Also, don't neglect to invite people to follow you on Instagram. Always choose two-time spots, day and evening, and see when most of your engagement occurs. Afterward, add posts steadily or reduce your posting if you are getting a smaller amount of engagement. 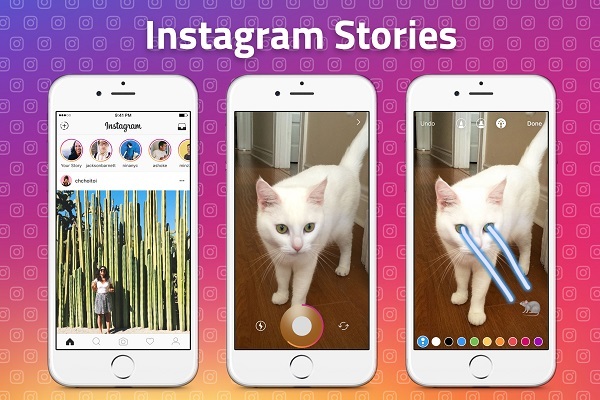 Instagram stories allow businesses to interact with their customers and prospects by making a series of images in order to tell a story. Thus, each story you create should improve your brand and make a clear value proposition. The important thing to remember about Instagram stories is they're not everlasting. Use Instagram stories that can be used for increased brand awareness, getting more subscribers and generating sales. Post your stories at a time you know is popular with your users, in order to make the most of the 24-hour cycle. 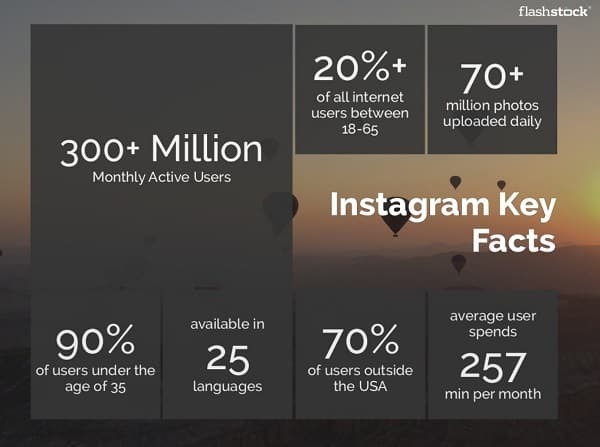 According to one statistical research stated that Instagram has over 800 million active monthly users and its popularity continues. It has 4.21% engagement rate that is 10x higher than Facebook and 84x higher than Twitter! Any business having a website should now focus primarily on displaying only high-quality and relevant images on their page, through which they attract the target audience. If you want to become a successful business owner, it is better to put original photographs in the website that personalized well with the needs of users and takes advantage of value associated with perfect online imagery. At the end, originality and relevance of the images are primary considerations to bring out more traffic. Before you put images on the website, it’s vital that to take precautions. Minimalism is the new trend in web design! A cluttered website is unattractive and also it affects adversely on the page ranking and incurred a loss on traffic generation. On other hands, A minimalist design approach will succeed in this situation, as these types of designs only stick with the user experience. Once you’ve decided to start on Instagram, your website design must be social friendly. To make it Instagram friendly, you need to keep an eye on presentation and imagery on your website that too to impress the users who are tuned to the way how the social media sites like Instagram works. 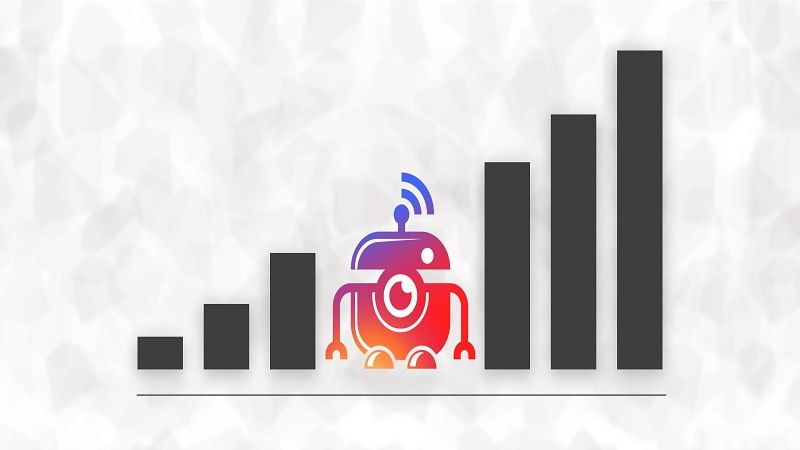 The proper analytics help you also to track the performance of Instagram posts and give you a clear understanding of what to focus more and what to be taken lightly. So, it is better to know the ways to gain more visitors. This also enables the business owners to gain a clear insight into what your prospective customers want and how to devise your promotional strategies. In the present era, the Internet is a huge platform and now acts as a virtual shopping hub. So that every business may face very close competition. To handle this, it is not just presence, but clear visibility and capacity to attract more actual traffic towards your site. Through perfect presentation, people should directly recognize your brand. By landing on your home page, they also should be able to visit your Instagram account and get relevant information as to what they desire for to take better purchasing decision. It is essential for any online promotional strategy that is to bring in more traffic to your business page and get more conversions through it. 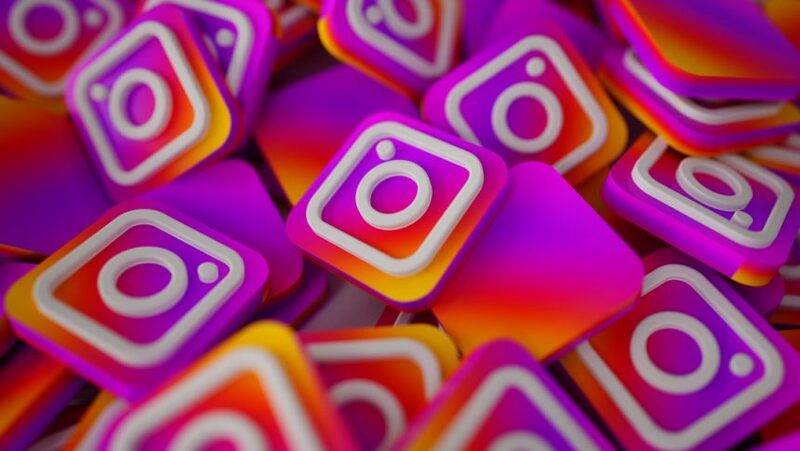 If your business is well presented on Instagram, it will surely attract more actual consumers and by smart work, you will be able to convert them into potential customers in the future, too. At the end, remember that your Instagram journey is infinite. 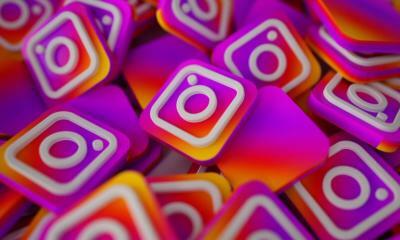 It is advisable to follow above tips and you would able to maximize your Instagram channel’s potential. No matter how the network evolves, you can increase your Instagram engagement! Don’t forget to likes, Shares, and comments! Amelia Kristen is a VP of Marketing at Kodematix, a wordpress development company. Amelia likes to be busy with her team for delivering top web design and development solutions to small business and startups globally.